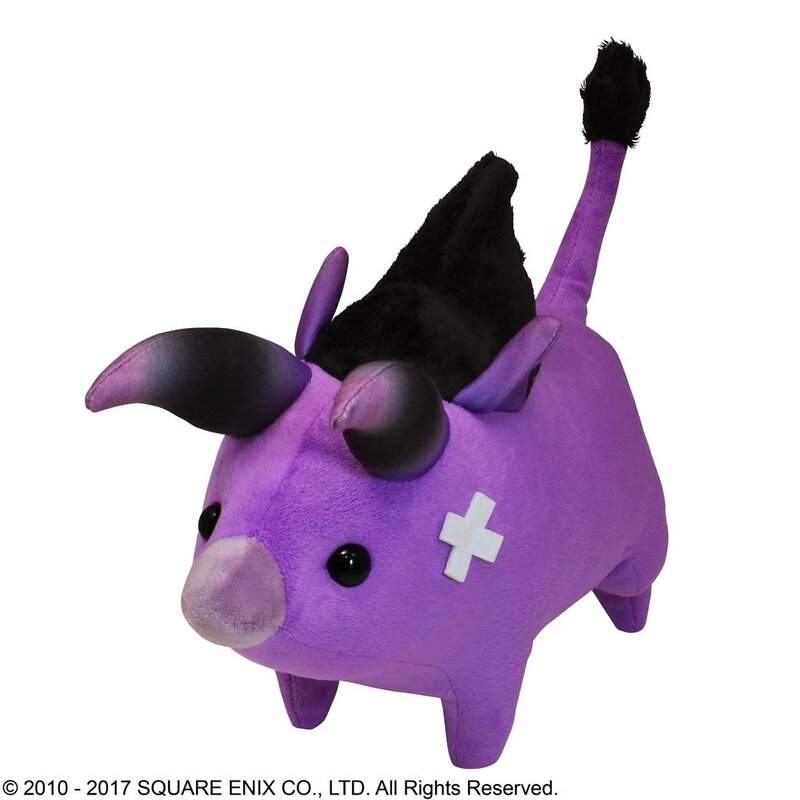 We are pleased to announce a new addition to our FINAL FANTASY® XIV plushie series – the Baby Behemoth! Take home this fierce (and soft!) minion, now more adorable than ever! Product Size: Approx. W 3.5" x D 13.4" x H 9.5"
Bonus Item Code included! Redeeming the included bonus code will grant you a “Stuffed Baby Behemoth” furnishing item. The stuffed baby behemoth is an indoor furnishing. 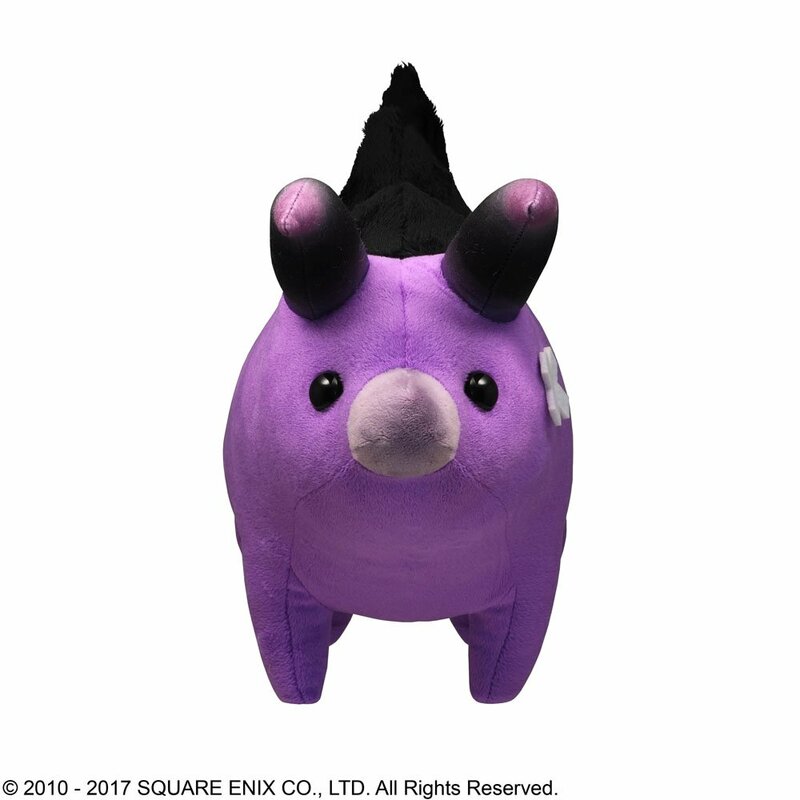 The stuffed baby behemoth cannot be traded or sold on the market board. If it is removed from the estate by another player. If the owner leaves, or is discharged from, the free company. When losing access to a shared estate. In the event that the estate is demolished. A service account for FINAL FANTASY® XIV must be registered to your Square Enix account in order to use the bonus item code. 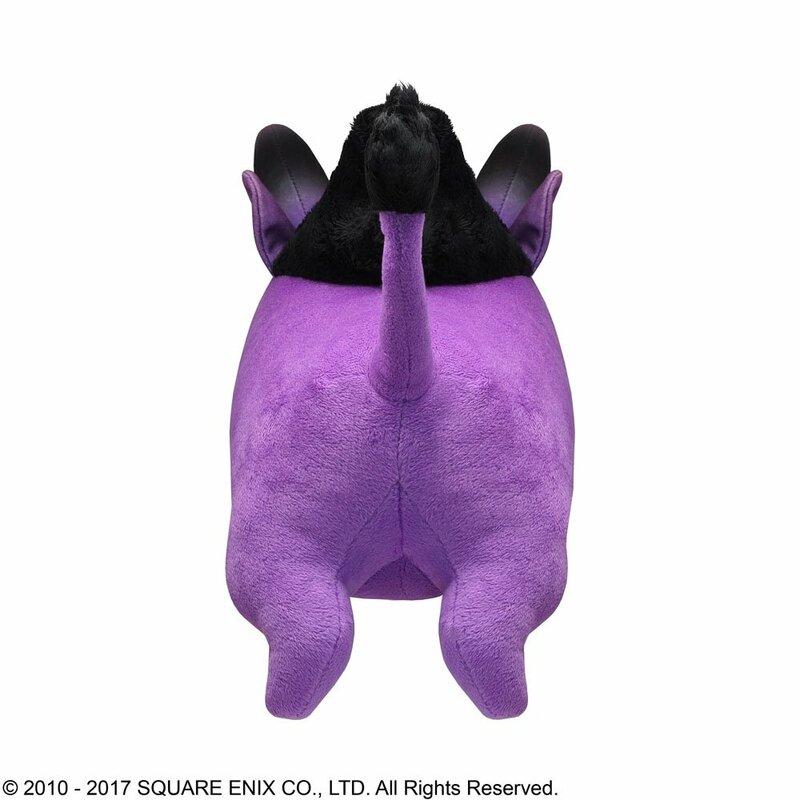 All characters on the selected FINAL FANTASY® XIV service account will receive the in-game bonus item. This item does not grant any beneficial effects. Transferring, selling, offering to sell, or any actions with these intentions (such as listing it on internet auction sites) in or out of the game is strictly prohibited. This bonus code is strictly for service accounts associated with the full product version of FINAL FANTASY® XIV. You may not redeem this code through a free-trial version or while logged in from an internet café. 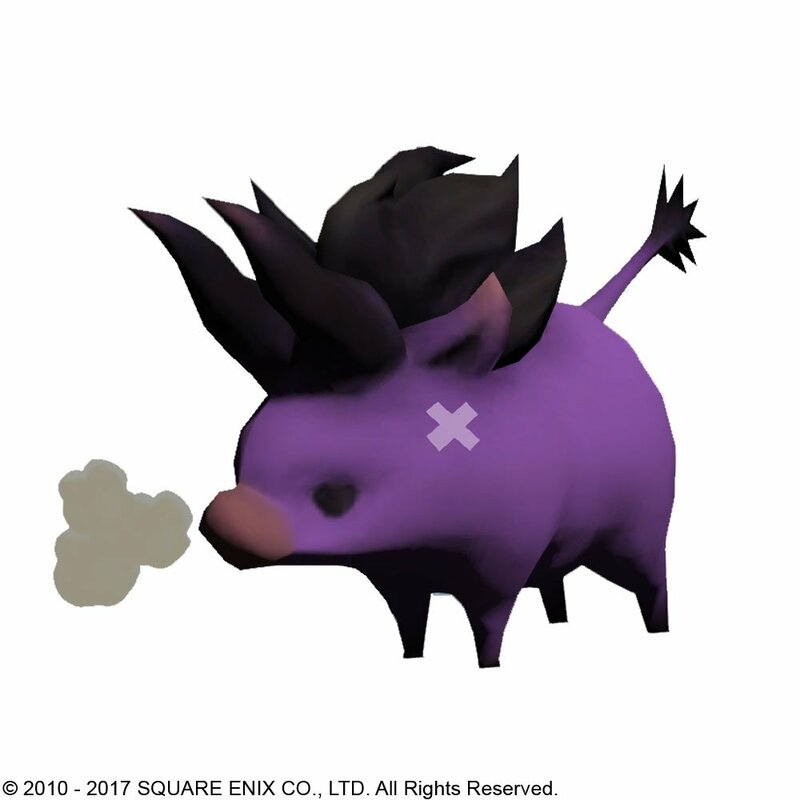 In-game Item code can be redeemed by logging into your Square Enix Store account after completing your check out. The code attached with the actual product has expired on December 31, 2018; please disregard this code and be sure to log into your store account to redeem the code. In-game item code not available for guest checkout. 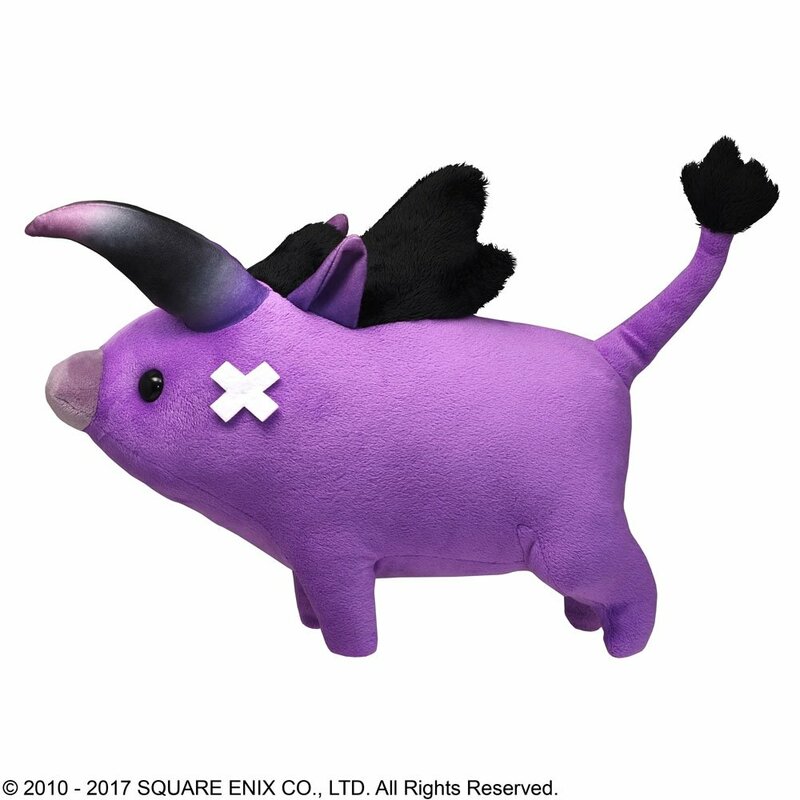 If you would like to purchase this item with in-game item code, please log in or register for a new Square Enix Store account. Due to code being distributed separately, all sales are final and there will be no refunds available.